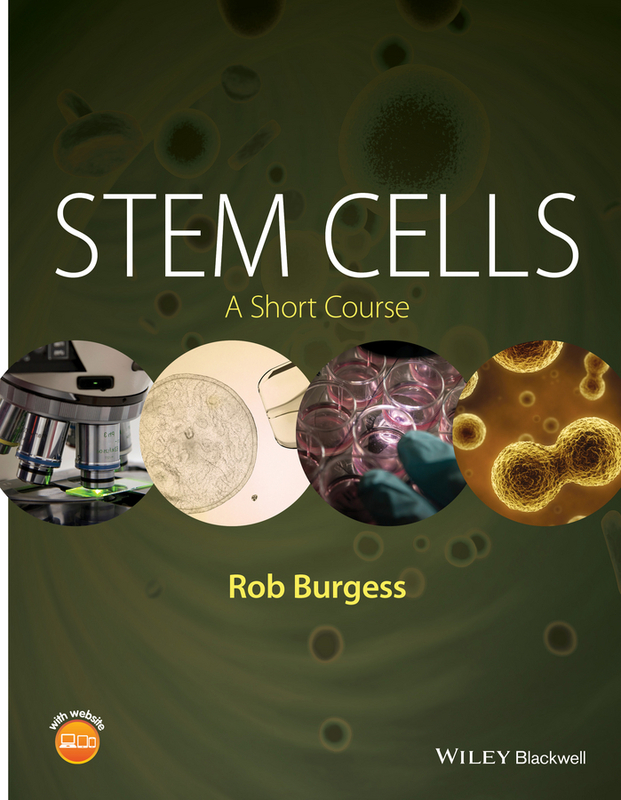 Because the concept and discoveries of cancer stem cells are relatively new, scientists and researchers need an introduction to this dynamic area. 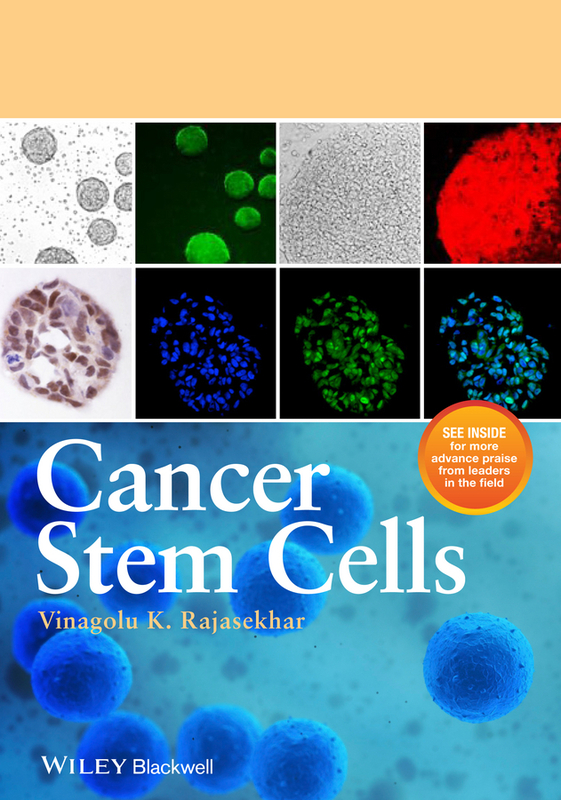 Cancer Stem Cells presents a consolidated account of the research done to date and recent progresses in the studies of cancer stem cells. 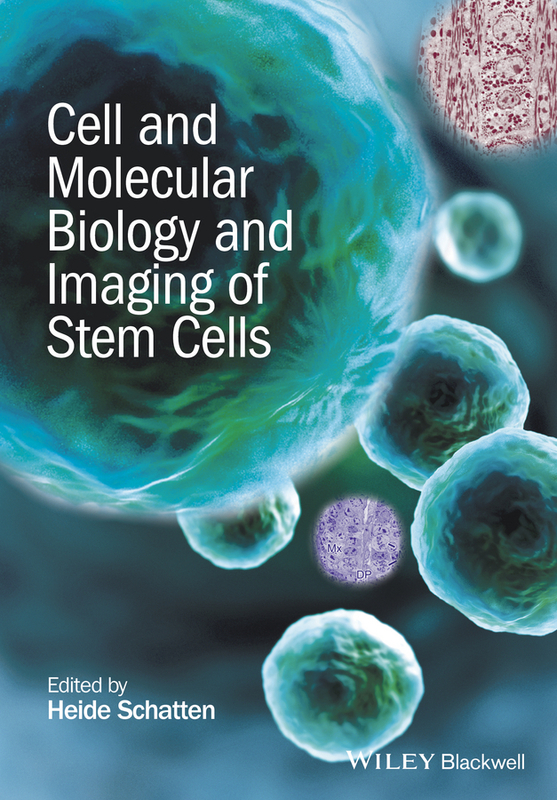 Such a presentation facilitates a better understanding of and draws attention to stem cell and cancer biology – two fields that enhance, move, and evolve into each other continuously. 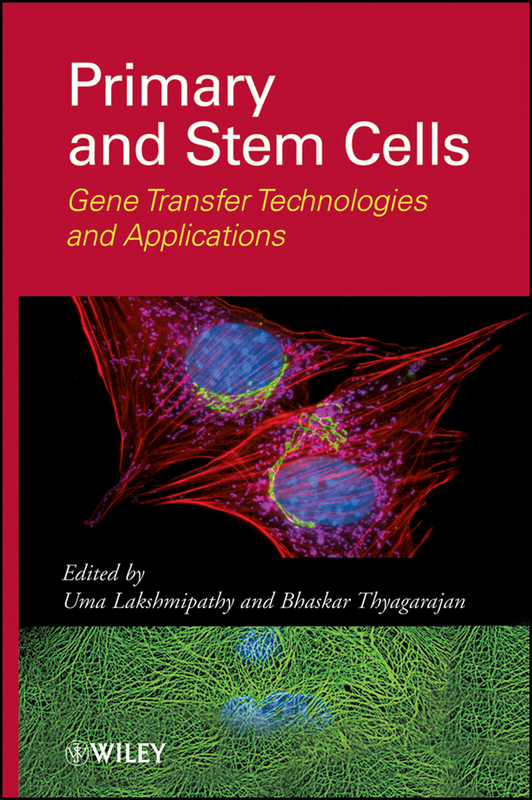 It provides an informative study in designing approaches to apply stem cell principles to cancer biology while offering an overview of the challenges in developing combination stem and cancer biology targets for therapeutics. 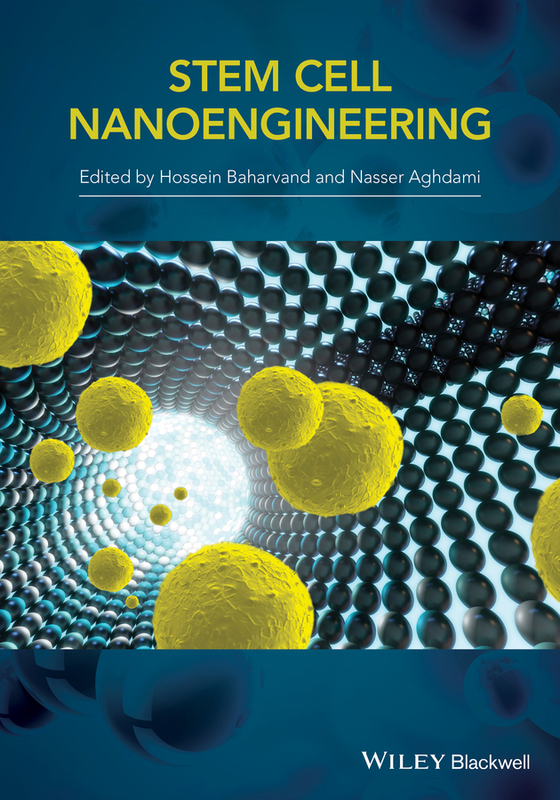 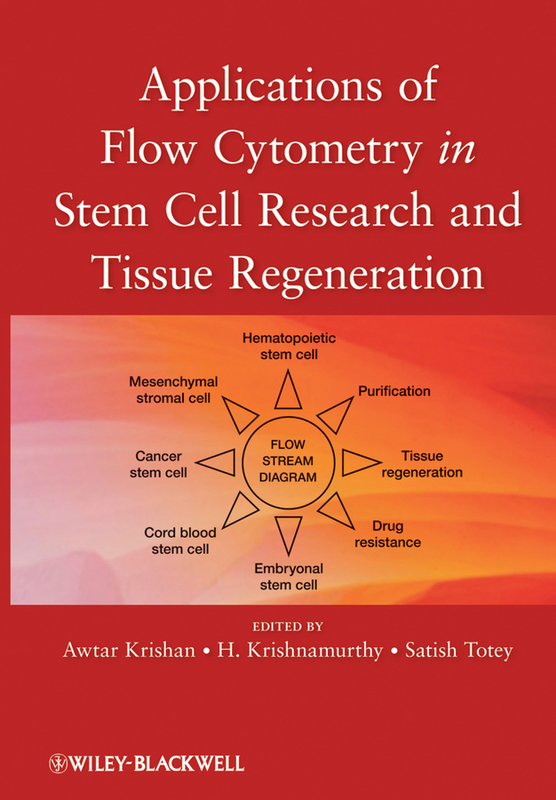 This book serves as a primer for new researchers in the field of cancer biology. 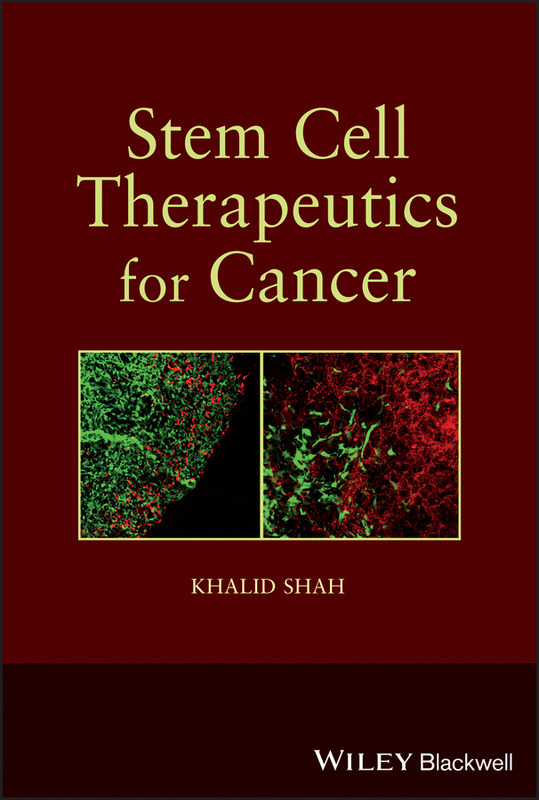 Cancer Stem Cells covers a wide range of topics in cancer stem cell biology, including the functional characteristics of cancer stem cells and how they're generated, where they are localized, the means by which cancer stem cells can be targeted, and how cancer stem cells can be reprogrammed back to normal tissue stem cells. 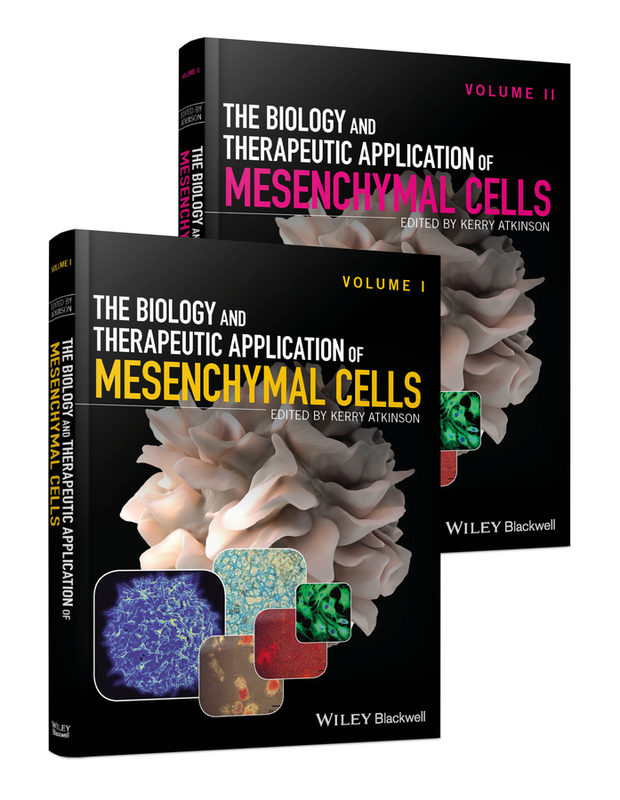 Each chapter begins with a brief historical note and concept summary, followed by a description of the latest basic or clinical advance associated with the topic. 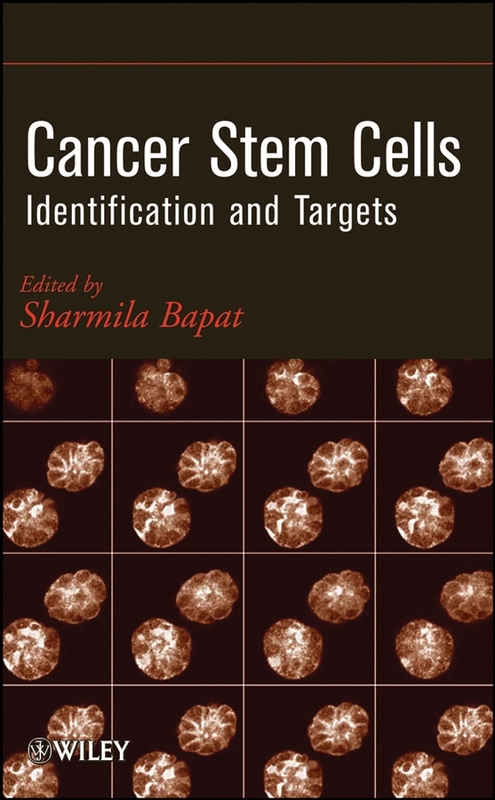 Cancer Stem Cells builds systematically from coverage of the basic research stage to an advanced research level, from clinical relevance to therapeutic potential, and will be a valuable resource for professionals in the fields of cancer research and stem cell biology. 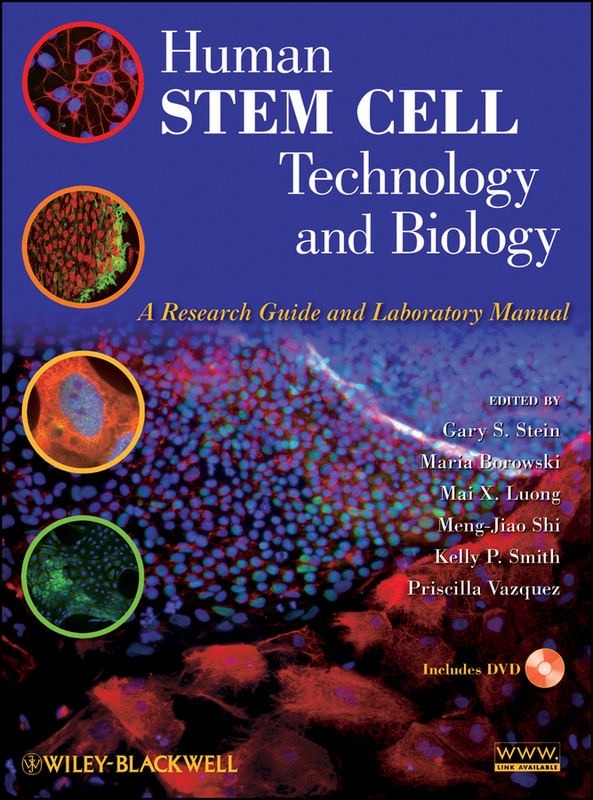 Human Stem Cell Technology & Biology: A Research Guide and Laboratory Manual integrates readily accessible text, electronic and video components with the aim of effectively communicating the critical information needed to understand and culture human embryonic stem cells. 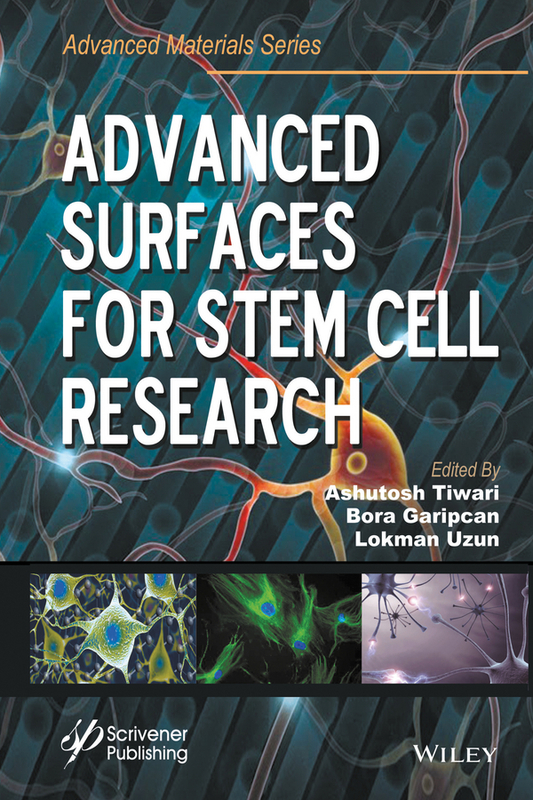 Key Features: An authoritative, comprehensive, multimedia training manual for stem cell researchers Easy to follow step-by-step laboratory protocols and instructional videos provide a valuable resource A must-have for developing laboratory course curriculums, training courses, and workshops in stem cell biology Perspectives written by the world leaders in the field Introductory chapters will provide background information The volume will be a valuable reference resource for both experienced investigators pursuing stem cell and induced pluripotent stem cell research as well as those new to this field. 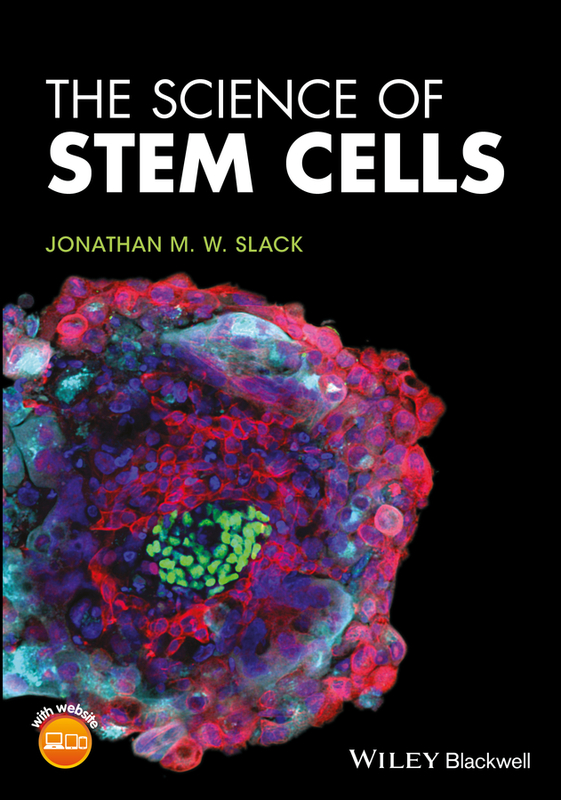 Perinatal Stem Cells, 2nd Edition builds on the first edition to provide an updated tutorial on perinatal stem cells, including stem cells harvested from the amniotic fluid, placenta, maternal blood supply, umbilical cord and Wharton's Jelly. 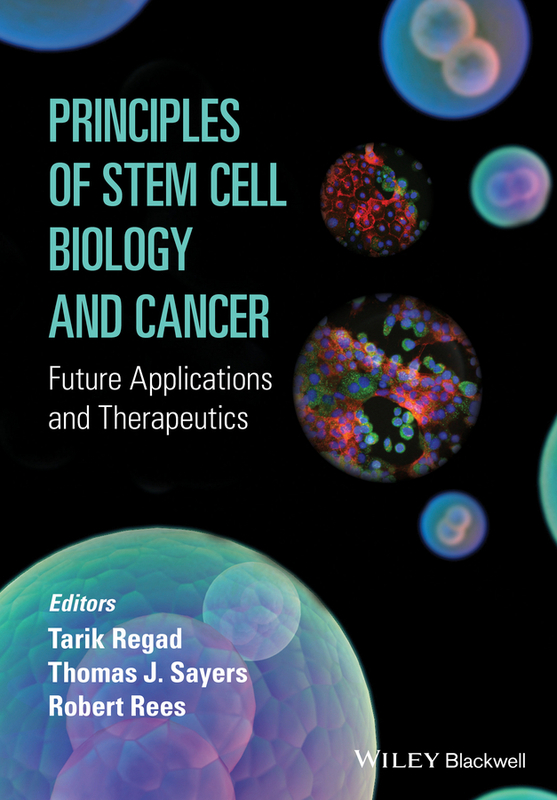 As in the first edition, coverage includes the underlying biology of each of the sources of pregnancy related stem cells, cell culture, and potential therapeutic uses, as well as insights on the impact of these stem cells from obstetricians and gynecologists, cardiologists, hematologists, tissue engineers, and cord blood bankers. 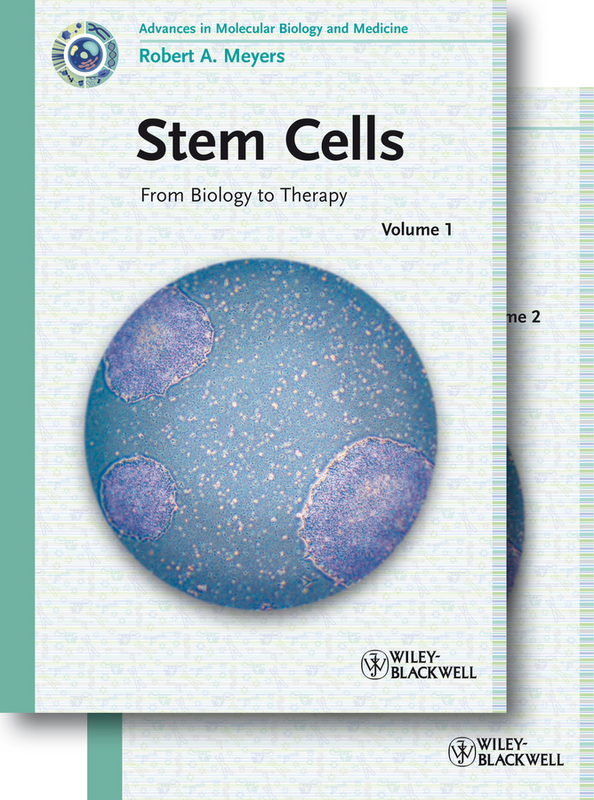 Normally discarded as medical waste, perinatal stem cells offer a powerful therapeutic tool box alternative to the controversial embryonic stem cells. 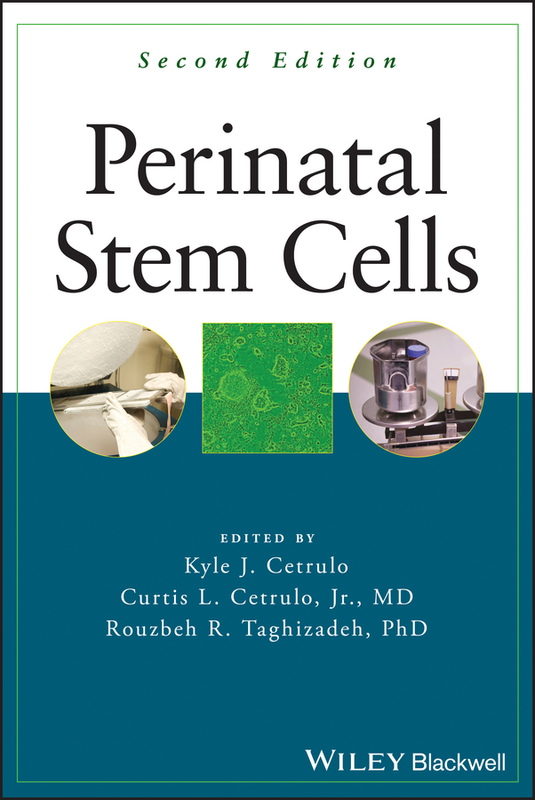 Since publication of the first edition, a burgeoning commerical industry has developed around various sources of perinatal cells, and the second edition now includes an overview of this growing industry. 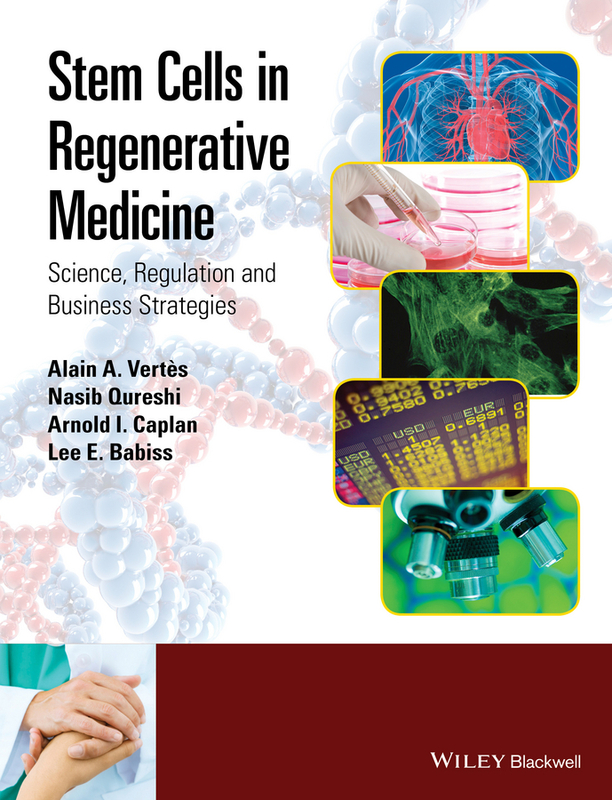 With contributions from some of the top academic stem cell laboratories in the United States as well as new chapters from international stem cell scientists, Perinatal Stem Cells presents an update on the cutting-edge research in the field while maintaining its signature clinical focus.